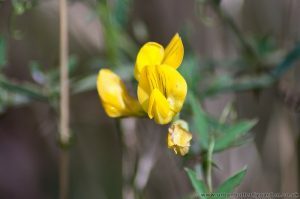 Greater Birds-foot Trefoil is a yellow flowering perennial, similar in appearance to Common Birds-foot Trefoil although taller with grey-green foliage. 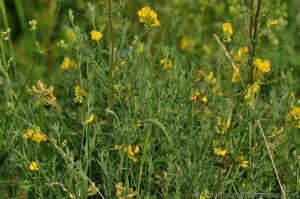 Both wild flowers bear the distinctive pale to dark yellow flowers and long cylindrical seed pods. 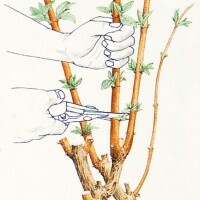 It is also a Laval food plant for a number of British Butterflies. Greater Birds-foot Trefoil may be found in damp grassland and amongst grasses on edge of woodland tracks and verges. 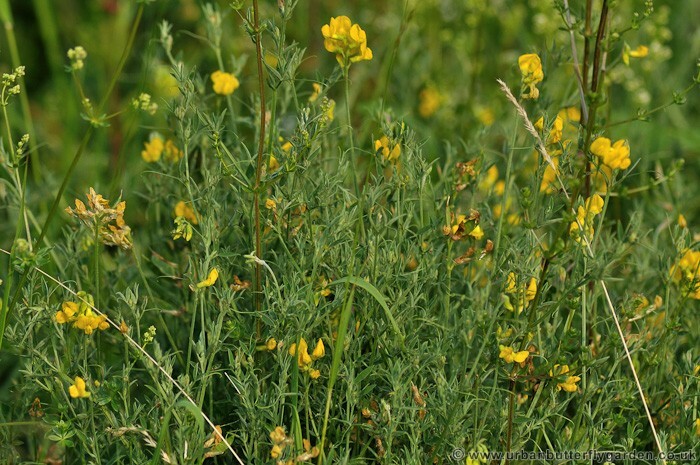 Greater Birds-foot Trefoil flowers appear June – August, on long hollow stems. 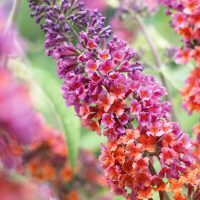 They provide a nectar source for long tongued insects like Butterflies, Moths and Bees in exchange for pollination.